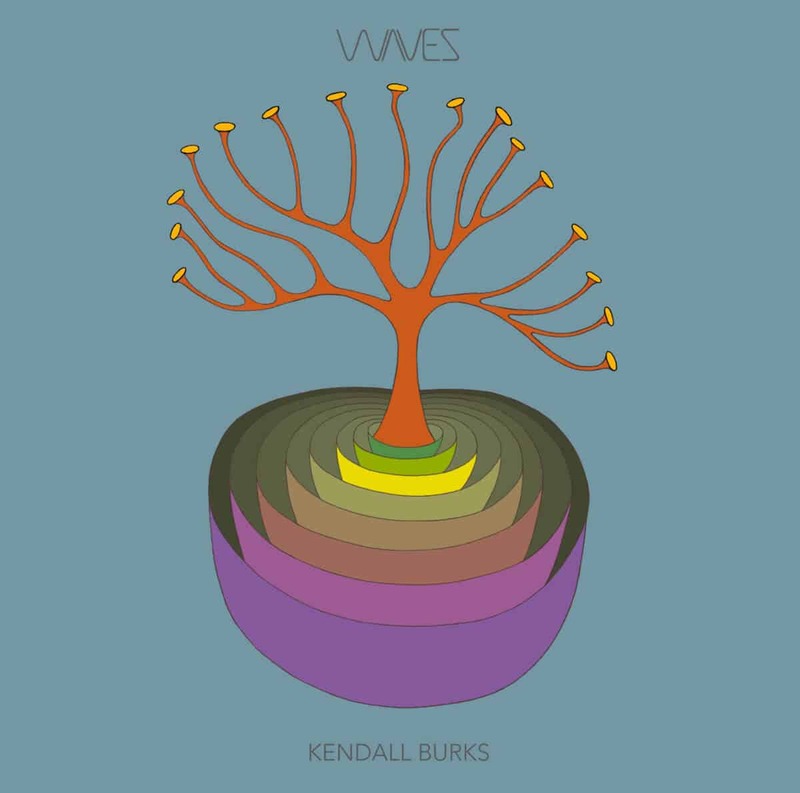 Kendall Burks is a musician and composer from Littleton, Colorado. Primarily using loops, he creates cinematic soundscapes, atmospheric compositions. That’s not to say that they don’t take centre stage. 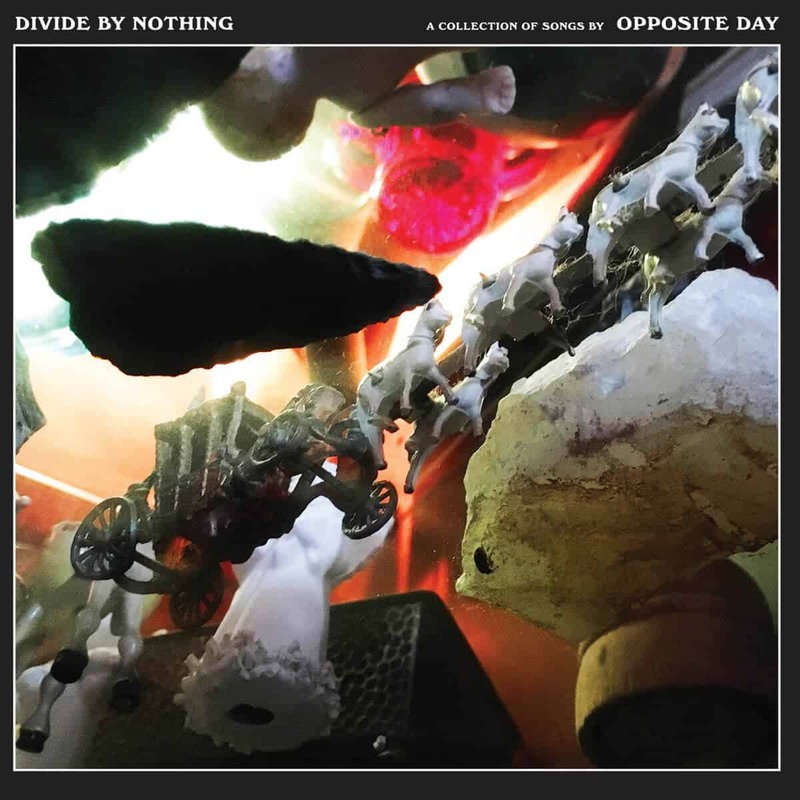 On Waves, this formula is put to work in a style that amalgamates progressive rock, math rock, indie folk, and world music in a whole that sounds minimalistic, rather than pompous, and that’s utterly delightful. 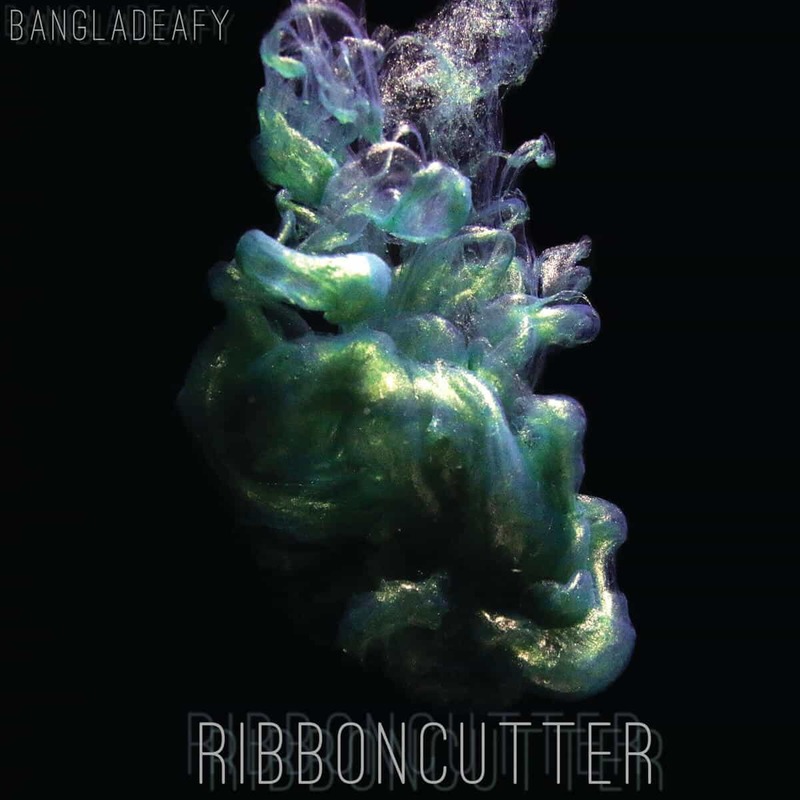 New York-based mathcore duo Bangladeafy made waves as early as 2011 with their debut release, This Is Your Brain on Bugs, and kept surprising and impressing with each successive release. This month, the drums-and-bass band releases Ribboncutter, a twenty-two-minute EP showcasing the culmination of their years of experience and experimentation. 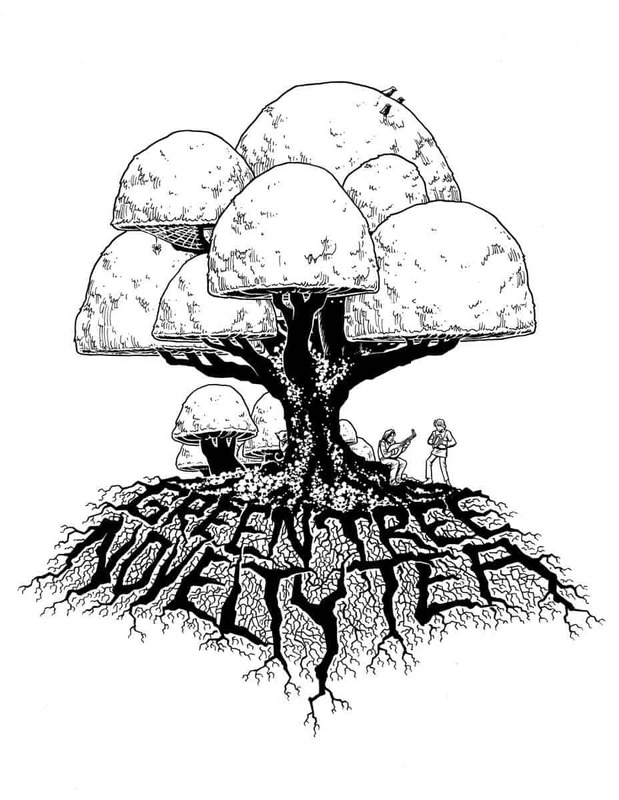 Green Tree Novelty Tea starts off strong with their debut EP, The Lion’s Suite: a twenty-minute collection of stellar progressive rock with vibrant math rock influences. Just make sure to raise the volume before listening to the album, because it’s mixed quite low.